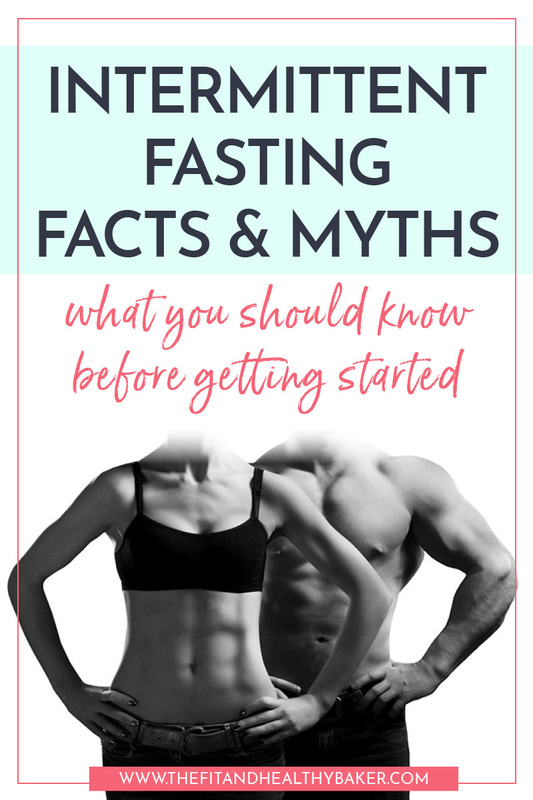 You’ve heard about intermittent fasting, you want to try it, but you have a bunch of questions you need answered before you consider taking the plunge. What schedule is best for you? What do you eat when you’re following an intermittent fasting regimen? Can you exercise while you’re fasting, or is it harmful? Is it true that your body will go into “starvation mode” if you fast? Need an INTERMITTENT FASTING SCHEDULE tailored to your needs? Download the workbook today. 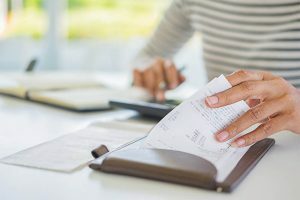 Are you going to search for high and low for a bunch of articles to see if you can find the correct information, or are you gonna go to one place where you can find it all? Well, my friend, you have arrived at the right place! In this post, I’ve gathered all the most content-rich intermittent fasting posts that I’ve written for you. They’re all in one spot available to answer these questions and more. 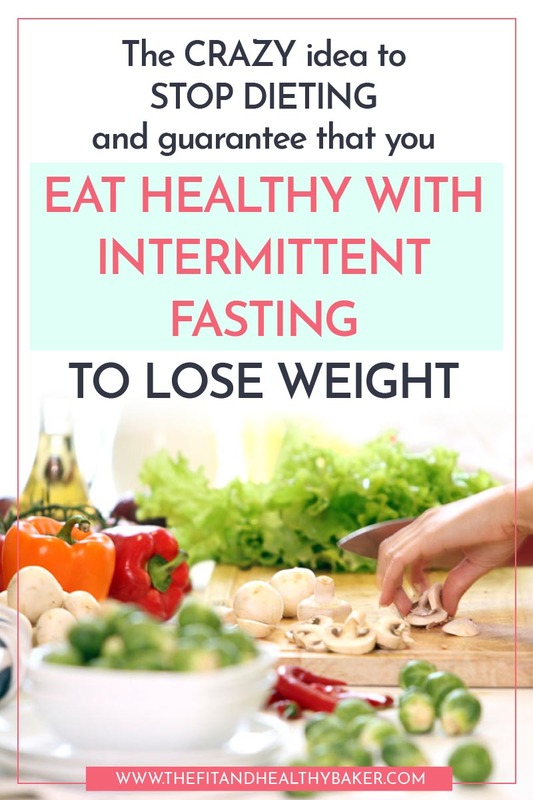 So keep reading for Everything You Need to Know About Intermittent Fasting to Lose Weight. Do you ever feel stuck? Like all you do is gain weight and no matter what you do you never lose it? You try the diets you used to lose weight with, but they don’t work anymore. 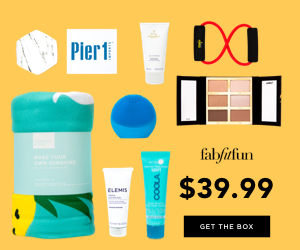 You lose about three pounds (give or take two) and then nothing, nada, zilch! Then you think that it’s because you “broke” it too soon. 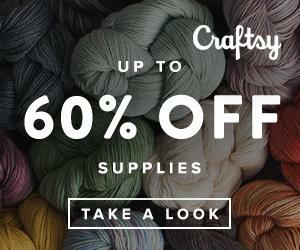 So you deprive yourself for two or three weeks of anything that tastes remotely good. And your portion sizes are so small that you constantly feel like you want to eat a limb. All you see on the scale is maybe two pounds less than the first week. And then you give in. You not only gain the weight you thought you had lost, you actually gain three more pounds. And all this happens in the span of a weekend! That’s because we’ve all been taught to believe in calories-in, calories-out. But research has shown that our bodies are much more complex than that. Intermittent fasting actually demonstrates that we are. 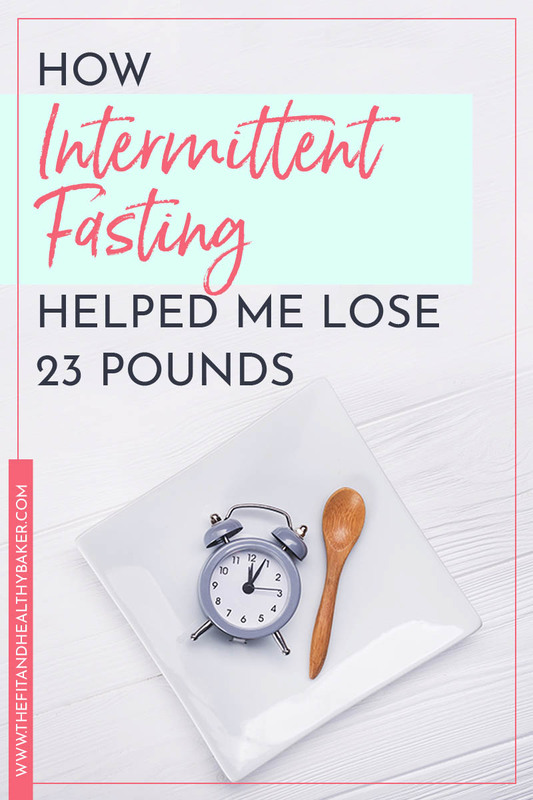 To get an overview of how intermittent fasting helped me lose 23 lbs and how it can help you accomplish it too, check out this post. 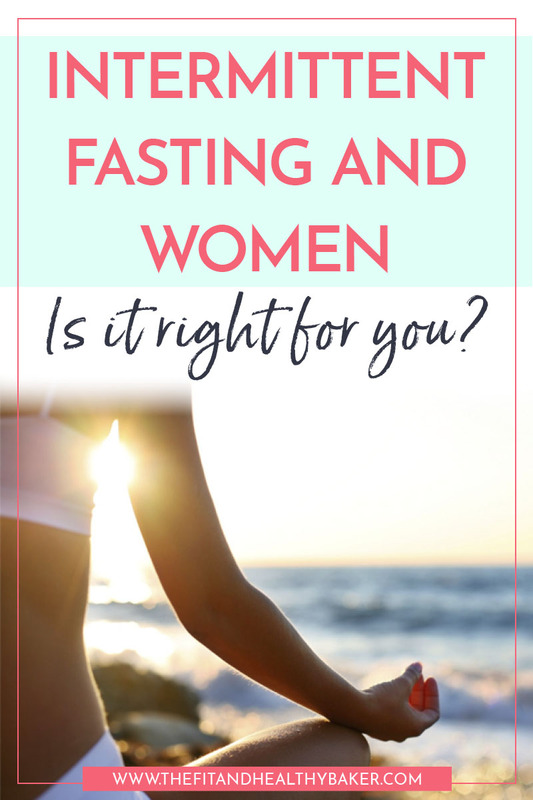 ISN’T INTERMITTENT FASTING HARMFUL TO WOMEN? Some people say it messes with their hormones, others only feel the benefits. Which one are you? There are a couple of schools of thought on this topic. But there’s only one thing that’s gonna help you decide. 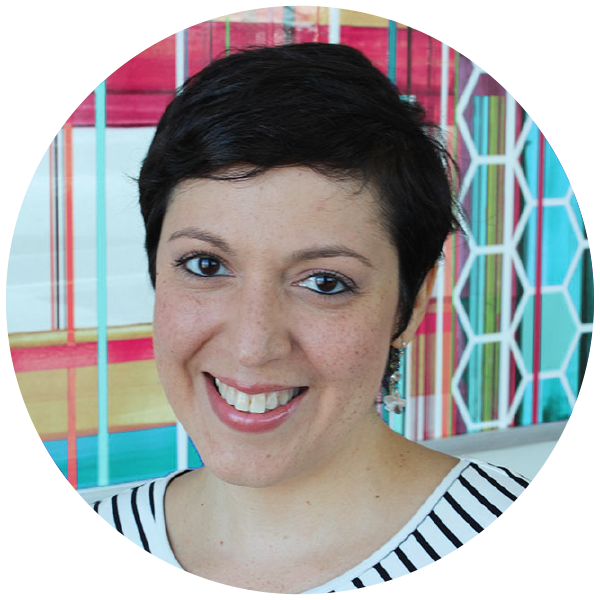 Read this post about intermittent fasting and its effect on women to see what I mean. There are a lot of misconceptions out there about intermittent fasting. In fact, I used to believe them before I started reading the research behind this simple and easy to follow protocol. Why? Because for years we’ve been told that breakfast is the most important meal of the day. That we have to eat every two hours to rev up our metabolisms. And that we go into starvation mode and pack on the fat if we don’t eat for extended periods of time. Read this post about intermittent fasting facts and myths to see what’s real and what’s not. 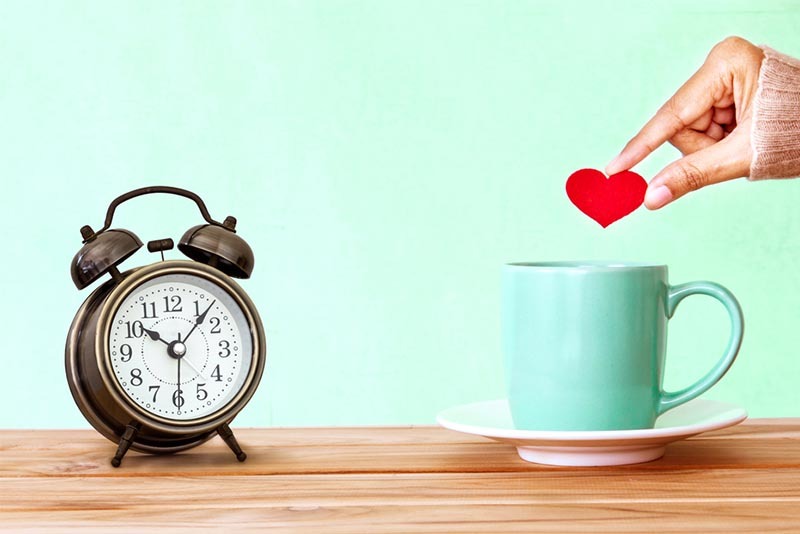 WHAT’S THE BEST INTERMITTENT FASTING SCHEDULE FOR YOU? 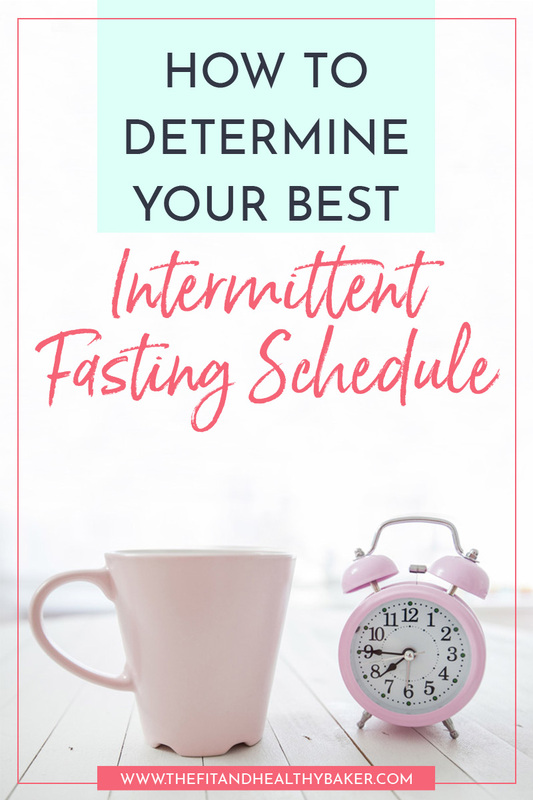 If by now you’ve decided that you’re gonna try intermittent fasting, are you wondering what fasting schedule is best for you? You can try fasting for 12 hours, 16 hours, or more than that. But when do you start and end your fast? Do you skip breakfast, or do you skip dinner? You need to consider many factors when you decide on your schedule. Don’t go with cutting out breakfast because you think that’s what everybody else does. It’s what’s gonna work best for YOU. That’s what will lead to success with intermittent fasting…being able to follow through consistently. And btw, consistently doesn’t even mean every day. 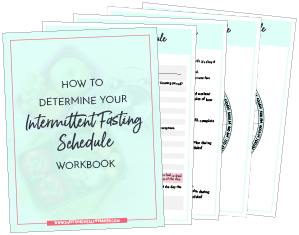 Learn more about how to come up with the intermittent fasting schedule that’s ideal for you and get the free workbook to help you figure it out in this post. 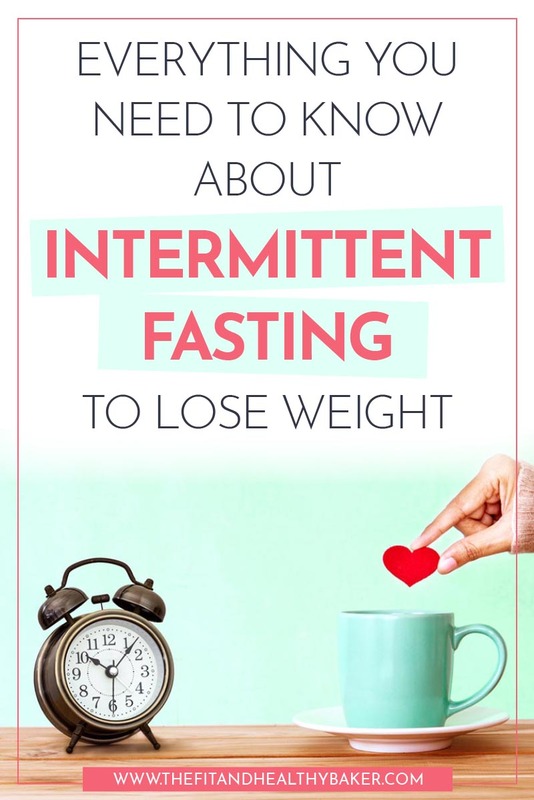 WHAT SHOULD YOU EAT TO LOSE WEIGHT WITH INTERMITTENT FASTING? While you don’t have to “diet” to lose weight with intermittent fasting, it’s important to maximize your efforts. How can you enhance your body’s ability to burn fat? And I’m talking stored fat, not the butter you just ate. Intermittent fasting will dip into your fat stores for energy, but what you eat helps determine whether you’re skimming the surface or really going deep into fat burning mode. But the best part is that you eat to satisfaction. You might even eat until you’re full if it’s your last meal before your fast. that feeling of constant deprivation that you feel when you’re dieting is gone. Are you wondering how that’s possible when you don’t eat for so many hours? Well, it’s different when you know you’ll be eating and enjoying what you eat at a certain point during the day. You don’t ever have to wonder if you need to deprive yourself of foods you love for the rest of your life to maintain a weight you’re not even happy with. 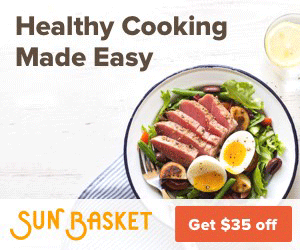 You get to eat delicious, yet healthy flavorful foods. 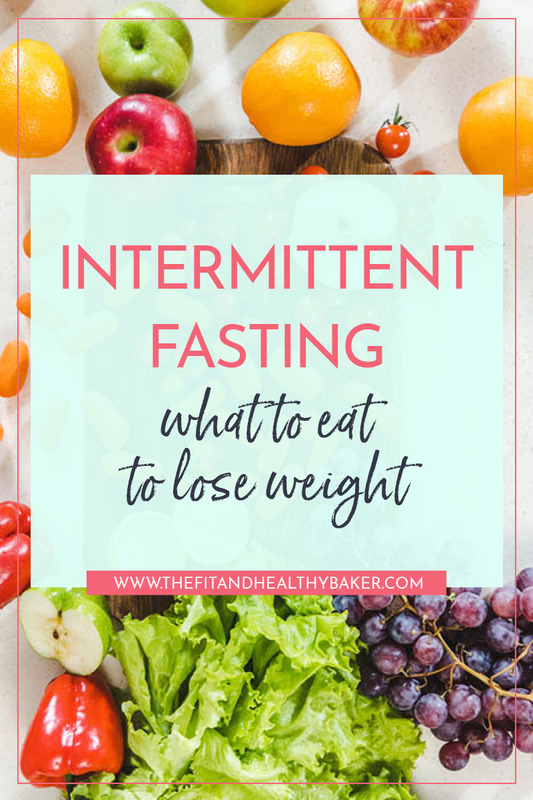 Learn more about what to eat during intermittent fasting to lose weight in this post. HOW CAN I EAT HEALTHY ALL THE TIME? ISN’T THAT JUST ANOTHER DIET? Eating healthy is crucial to intermittent fasting success, but that doesn’t mean eating flavorless foods. Healthy is defined in many ways. 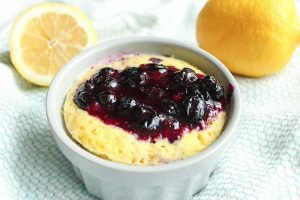 And you would be surprised to know how easy it to make your favorite foods healthy and just as delicious as the less healthy versions. 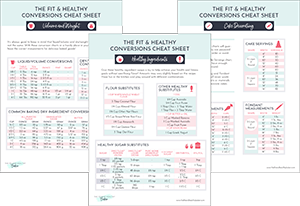 But first, let’s define what healthy is and how you can make healthy more than a habit. I mean eating healthy might even become your top choice! 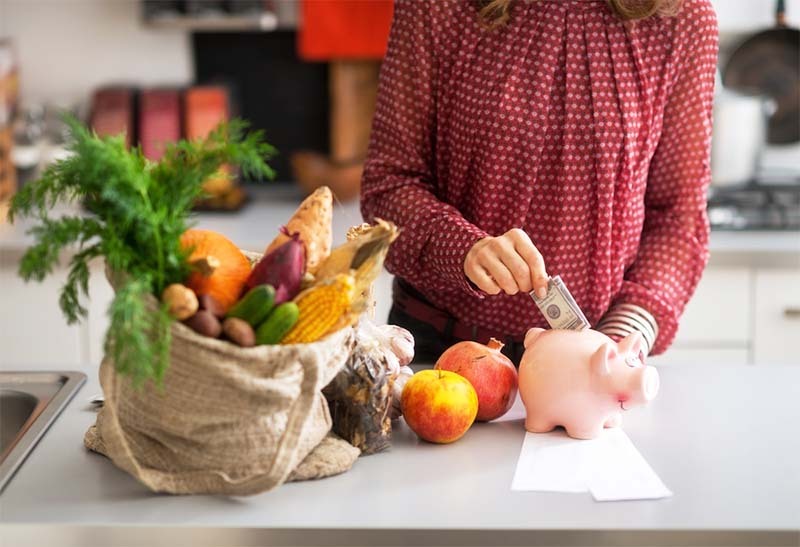 This post about healthy eating and intermittent fasting will show you how you can make it sustainable. DON’T THINK YOU CAN EXERCISE WHILE INTERMITTENT FASTING? THINK AGAIN! There are a lot of misconceptions related to exercise and intermittent fasting. I could go on and on. But that’s not the way it really works. Leangains, one of the most common methods of intermittent fasting is used by bodybuilders all around the world. Do they look like their body is burning muscle because they fasted? No, and neither will you. 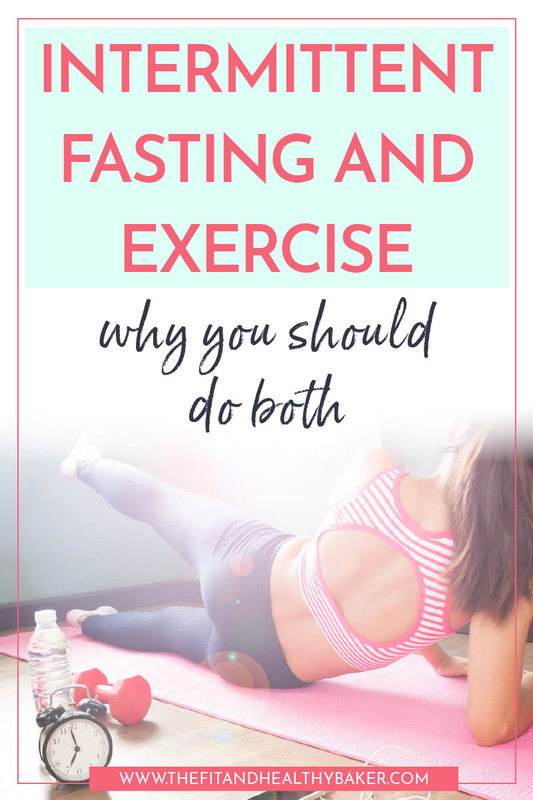 Learn the facts about why you should pair intermittent fasting with exercise to maximize your health and weight loss in this post. HOW CAN YOU ULTIMATELY ACHIEVE YOUR WEIGHT LOSS GOALS WITH INTERMITTENT FASTING? The simple answer to this question is to get started. 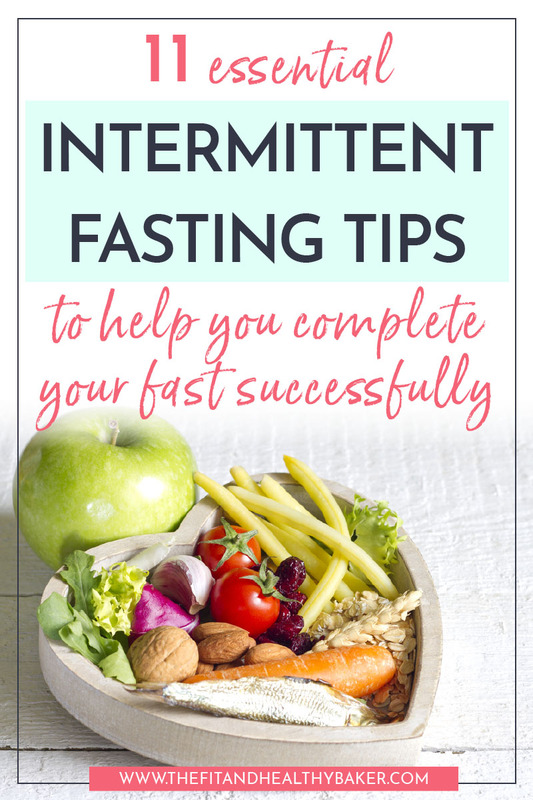 But to begin an intermittent fasting protocol, follow through, and maximize your chances of successfully changing your routine, there are certain steps you should take before you get started. Even two weeks before you begin! You can also make intermittent fasting easier to follow after you’ve started this protocol or lifestyle. In this post, you’ll get 11 intermittent fasting tips for success that will help you get started and make it a habit with minimal feelings of adjustment. Now that you have everything you need to know about intermittent fasting to lose weight in one place take the plunge. There’s no more wondering if it’s right for you. Read through these posts, evaluate if it’s right for you, consult with your doctor, and if it’s right for you, GO FOR IT! What are you gonna lose? Oh yeah, you’re gonna lose weight. Comment below and tell me what your best intermittent fasting schedule is to get started. Will you start with 12 hours? 16? Or more?